Niseko outdoor activities are plentiful no matter what season you come visit. The area is surrounded by ski resorts, backcountry ski zones, lakes, and hiking trails. 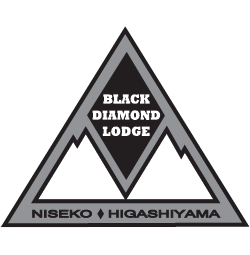 The Black Diamond Lodge is located centrally to help you enjoy all of the to-do’s in the area. No matter if it’s going to an Onsen, a nearby ski resort or mountain biking and kayaking in summer, we are happy to help you find things to do around the area and arrange transportation and shuttles to make your holiday memorable.